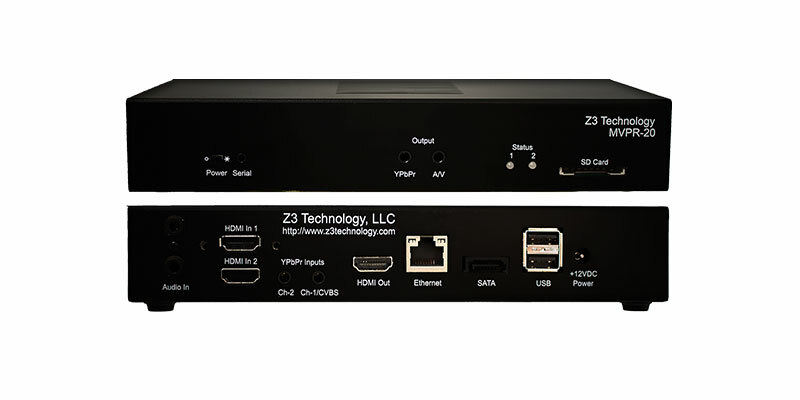 The MVPR-20 provides an affordable, compact, H.264 high definition encoding and decoding solution. This solution supports single and dual channel encoding in resolutions up to 1080p at 60 frames per second. 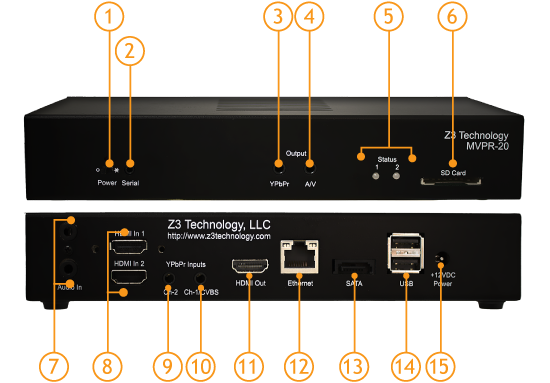 The MVPR-20 offers HD performance, compact size, and low latency. This network-enabled system is the ideal solution for a variety of applications including: distance education, industrial video, digital signage & security and remote monitoring.